If you wish to become a member of ISARS, please write us an e-mail using our Contact form. 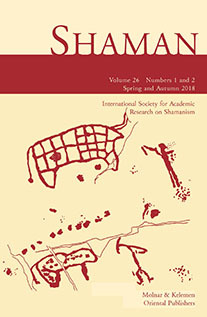 ISARS Membership includes a free copy of the Journal SHAMAN sent to a postal adress. For the payment of the yearly membership fees, please use the PAYPAL™ form below.